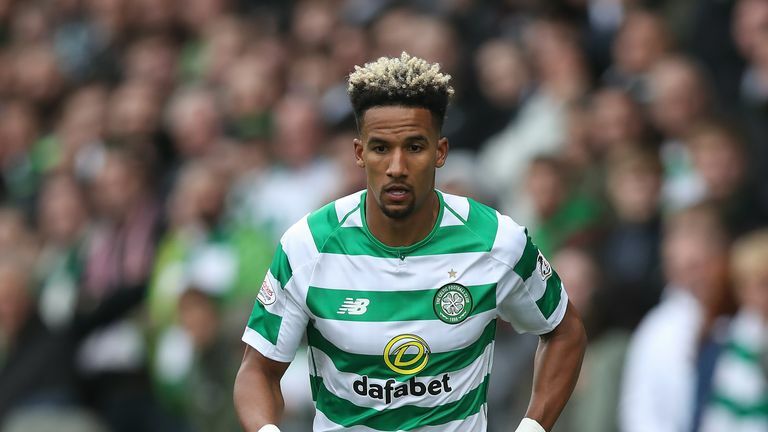 Celtic manager Brendan Rodgers says 'there is no place' for racism after a video was tweeted by Scott Sinclair from the Scottish League Cup final. Celtic manager Brendan Rodgers says ‘there is no place’ for racism after a video was tweeted by Scott Sinclair from the Scottish League Cup final. Brendan Rodgers says elements of racism are prevalent in society but does not believe the abuse suffered by Scott Sinclair is representative of behaviour in Scotland in general. Sinclair posted a video on his Twitter account which appears to show the winger being racially abused by a fan during Sunday’s Scottish League Cup final at Hampden Park as he stepped up to take a penalty. Rodgers has condemned the abuse and praised Sinclair for how he has dealt with the racism.